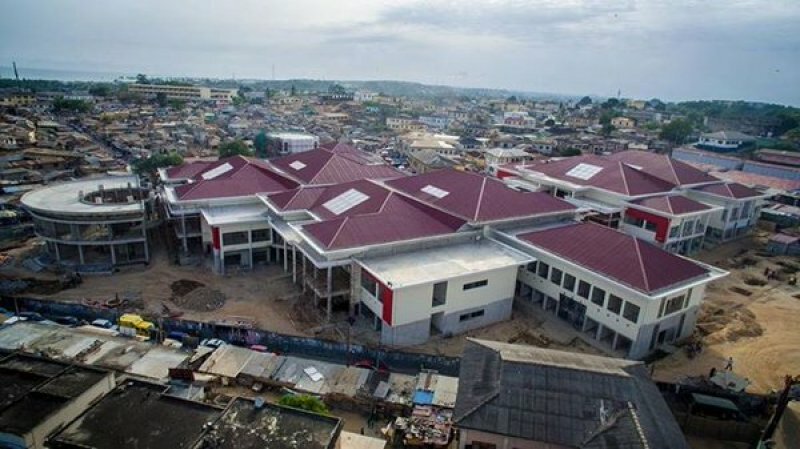 Communications Minister Omane Boah has described the refurbished Kotokuraba market in Cape Coast in the Central region, as one of President Mahama’s big developmental achievements. 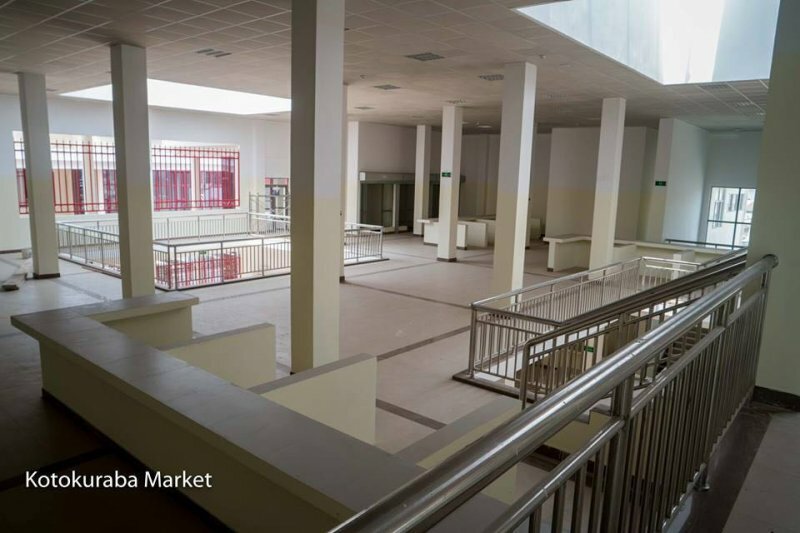 The market has over 2,500 stalls and modern amenities. 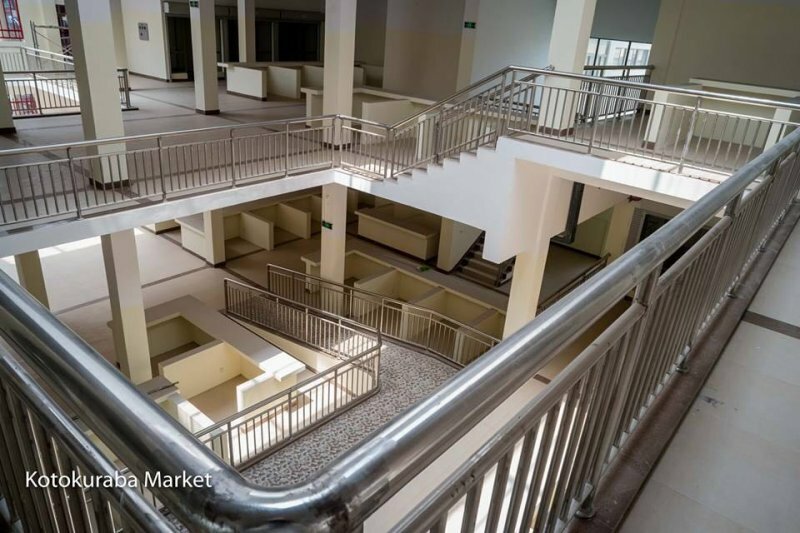 The facility, which will be commissioned by President John Dramani Mahama will have a car park, an office block, a drainage system, banks, hospitals, shops, schools and walkways to ensure free movement of traders and customers. 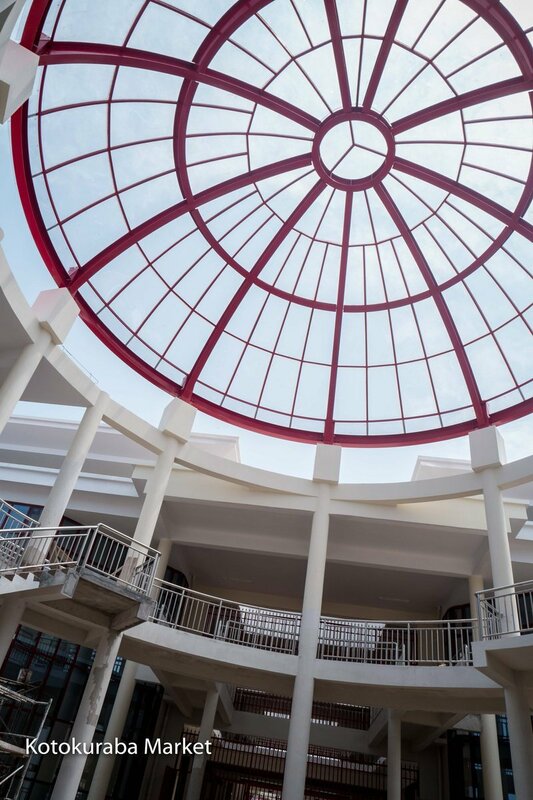 Work on the project began in December 2014 after a court in Cape Coast had ordered the demolition of the old project to make way for the new one. “Take a look at the Kotokuraba market for instance, we are in Cape Coast now so you can take a look. That project is just what the people want. 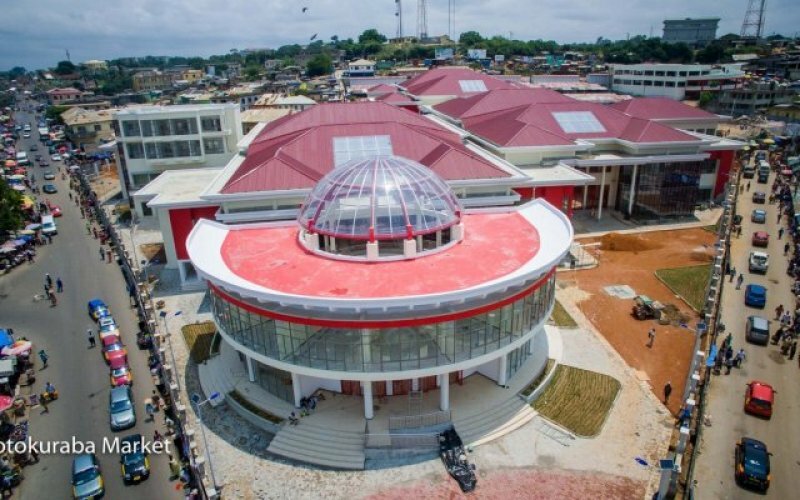 One of the Presidents big projects,” Omane Boamah told the #EIBElectionHub. The rank and file of the NDC gathered at the Cape Coast sports stadium to launch its “Changing Lives, Transforming Ghana” campaign. The event will also be used to outdoor the President and his Vice as the NDC’s ticket for the December 7 polls.